The voice in his head said. Taking a deep breath as he follows the voice talking in his head. Taking the flange. The winds hauling from where he is standing. 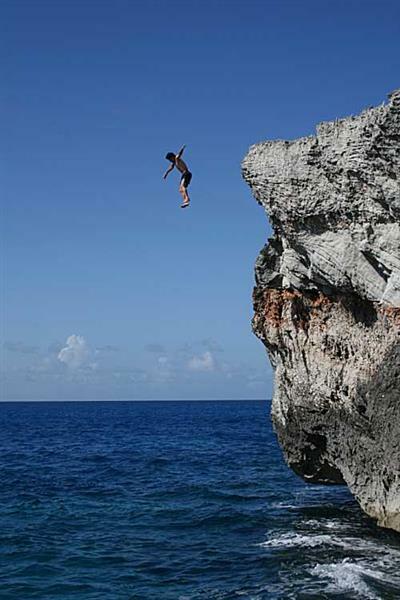 He jumps off from the top of the rocky cliff to the ranging sea below. Waves smashing to the big rocks. Floating in the air like a weightless paper. Opening his eyes, rubbing his hips that bumps to the floor, looking up at the bed.